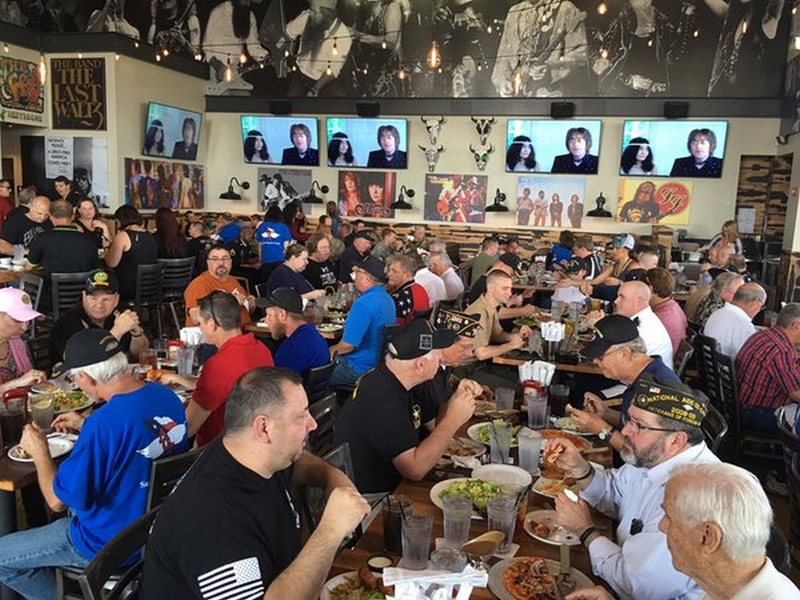 Care Packages for Soldiers: Rock & Brews Grand Opening (The Colony, TX) with KISS Benefiting U.S. Military Troops! 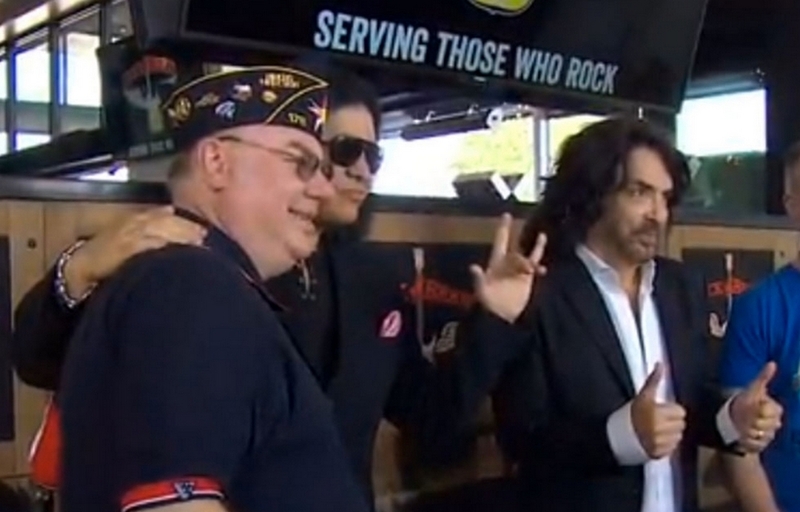 Rock & Brews Grand Opening (The Colony, TX) with KISS Benefiting U.S. Military Troops! The Airborne Angel Cadets of Texas are proud to be the charity beneficiary of the Rock & Brews Restaurant Grand Opening in The Colony, TX that was held today. 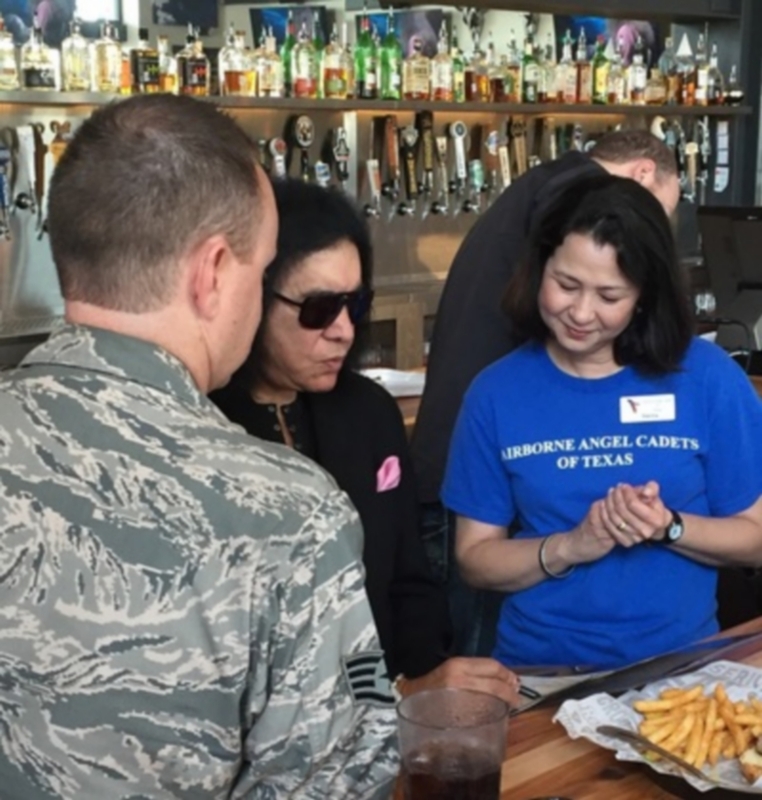 Rock & Brews, along with Gene Simmons and Paul Stanley from KISS, held a luncheon for active and retired military plus had a meet and greet this evening. 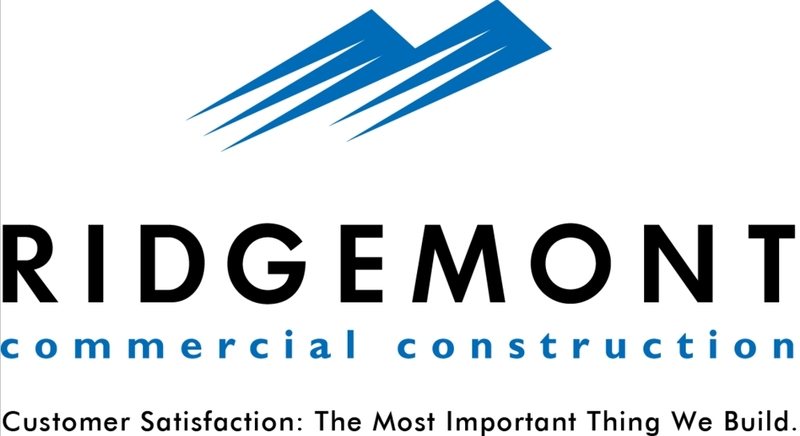 A portion of the proceeds from today's events were donated to the to help offset the cost of shipping care packages to the troops deployed overseas. Gene Simmons of KISS and Nancy. Gene Simmons and Paul Stanley greeted every person as they entered. A luncheon was held for active and retired military. A huge Thank You to Rock & Brews, Gene Simmons and Paul Stanley. 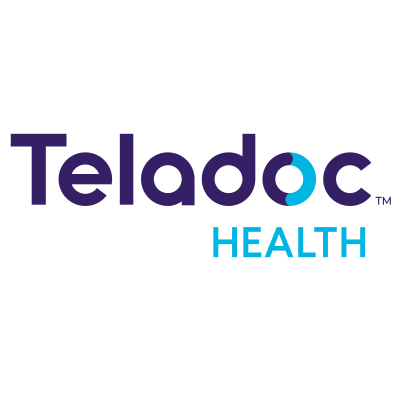 We greatly appreciate the support of all the individuals, organizations and businesses who help us ship care packages to American Soldiers, Sailors, Airmen and Marines serving overseas.